Beijing Nubway S & T Co., Ltd is the professional manufacturer of medical aethestic beauty equipments for distributors, Beauty Salons and Spas as well as Clinics. 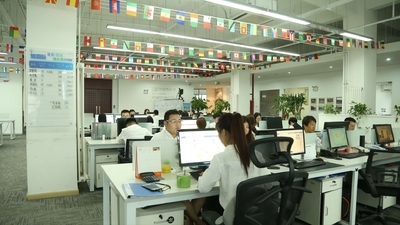 Our company was built in 2003, we have our own research and development department and our own factory, so we can provide OEM and ODM service for the distributors all over the world. 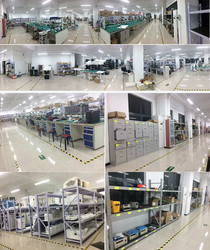 In beauty equipment industry, our factory is the biggest one in China, it includes several production lines, Material Library, shipping department, Inspection Area. 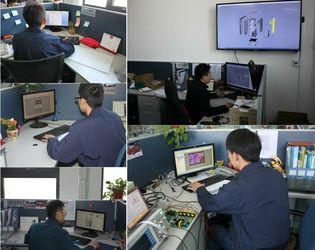 We prove that no failure products sent to our customers. Our main products are Diode laser hair removal system, Cryolipolysis slimming machine, SHR super hair removal, Ultra pulse Fractional/Fraxel CO2 Laser,Nd-yag laser system, microneedle rf machine and so on.